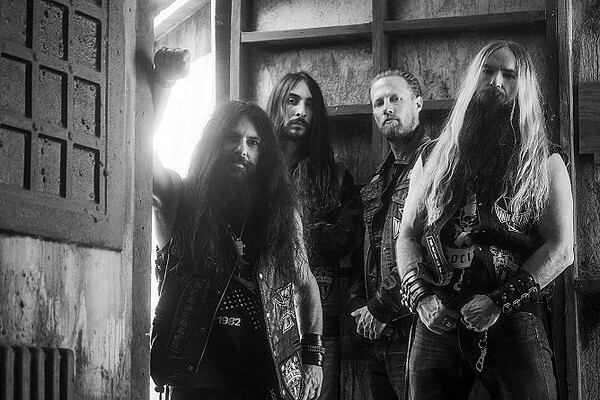 Black Label Society have announced a European tour in March and April 2018, in support of their new album “Grimmest Hits” which is released on 19th January via Spinefarm Records. The tour concludes with gigs in Dublin and Belfast; and tickets will be on sale Friday 3rd November. 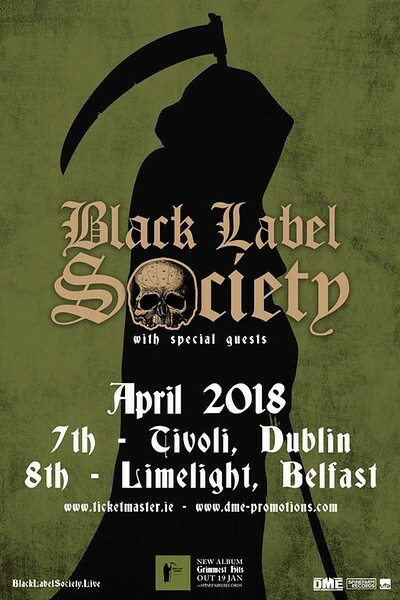 A month into their criss-crossing Europe through eleven countries and 24 full-throttle live shows, Black Label Society will play the iconic Royal Albert Hall, London, on April 5th, 2018 and then Tivoli, Dublin on 7th April and Limelight, Belfast on 8th April. The latter gigs are brought to you by DME Promotions and The Distortion Project. Single, ‘Room Of Nightmares’ is available on all digital service providers and streaming services. The track is also an iTunes instant gratification track, meaning fans who pre-order the album on iTunes now will receive ‘Room of Nightmares’ as an instant download.